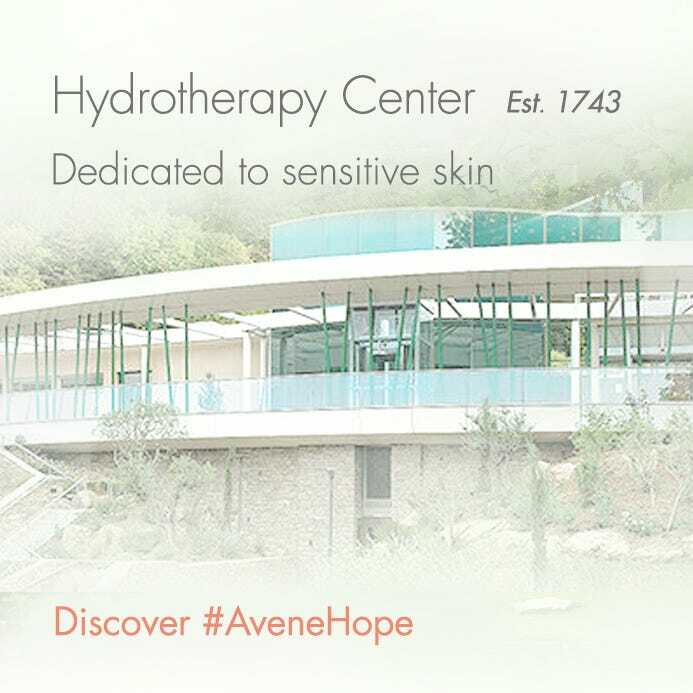 Patients visiting the Avène Hydrotherapy Center will find themselves near the rural town of Avène, which lies at the heart of the Orb Valley. 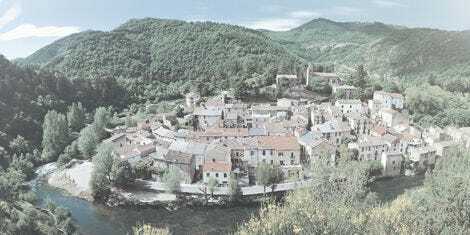 The valley is part of Haut-Languedoc Natural Park and enjoys both Atlantic and Mediterranean weather. Avène enjoys a mild and sunny climate, with astounding natural habitats and biodiversity. 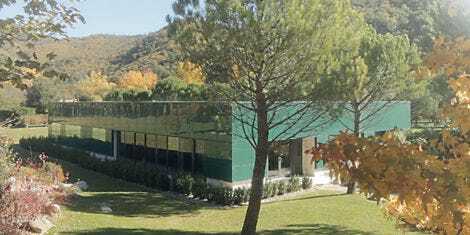 Strategically located between the Hydrotherapy Center and the production plant, this multidisciplinary research laboratory is an important part of the Avène business community. The Water Research Center constantly controls and monitors the purity and qualities of Avène Thermal Spring Water. In addition to its role of controlling and monitoring, the Water Research Center collaborates with water experts and the Pierre Fabre Group research team to further the knowledge on the unique genesis and properties of Avène Thermal Spring Water. 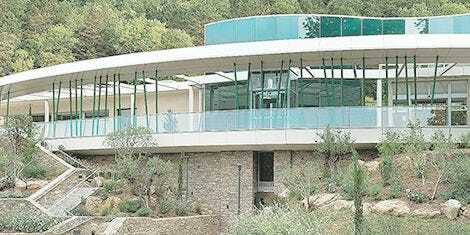 Inaugurated in 1990 and expanded in 2005, the Hydrotherapy Center offers an elegant architecture that complements the pristine site of the Sainte-Odile spring. The full potential of Avène Thermal Spring Water is utilized at the Hydrotherapy Center with the latest medical equipment. A dedicated staff welcomes 2,800 patients each year and offers effective hydrotherapy treatments for adults and children. The Hydrotherapy Center can now be proud that its efforts in quality were rewarded. It is the first Hydrotherapy Center dedicated solely to dermatology to receive the “Aquacert HACCP Thermalisme” certification. This standard ensures recognition from professionals and consumer groups for the quality assurance commitment in place at the Center. The Hydrotherapy Center has developed educational programs to assist patients in understanding their condition better and therefore optimize the treatment benefits. 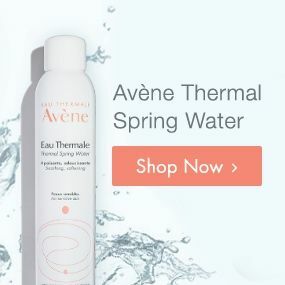 Personalized treatments using topical applications of Avène Thermal Spring Water are available. These treatments are always supervised by a dermatologist and include drinking Avène Thermal Spring Water. 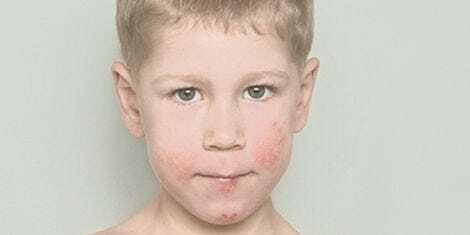 Adults, children and toddlers—from the age of three months—enjoy attentive care that is always tailored to the patient.